Android smartphones are a dime a dozen these days. Along with the huge selection, the Android smartphones are also available at different price ranges, suiting every budget. 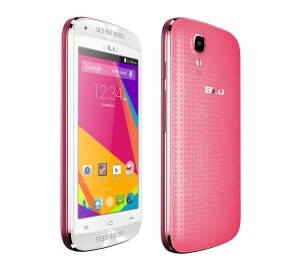 It is even possible to get a decent unlocked Android smartphone for under $50. So, if you need a cheap unlocked Android mobile, we have listed below the top 6 best unlocked Android smartphones under $50. 1. Alcatel One Touch Evolve 2: If you are in search of an extremely cheap Android smartphone you won’t regret buying, the Alcatel One Touch Evolve 2 is your top choice. 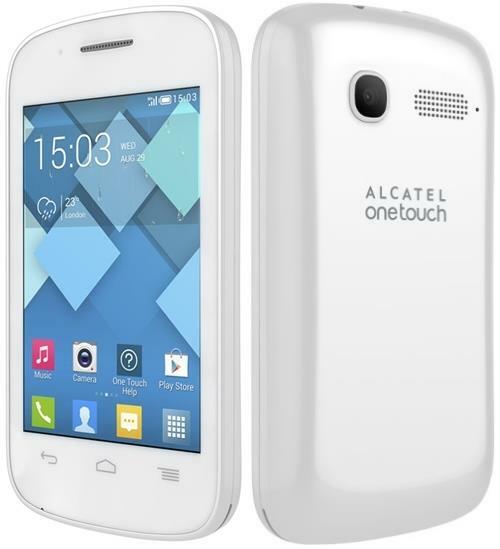 The Alcatel One Touch Evolve 2 is without any doubt the best unlocked Android smartphone under $50. Technical Specifications: Dual-core 1.3 GHz processor, 512 MB RAM, 4 GB ROM, 4-inch capacitive touchscreen display, 5 MP primary camera with LED flash, VGA front camera and Android KitKat. 2. BLU Dash C Music: The BLU Dash C Music looks good for an Android smartphone that costs under $50. Moreover, the BLU Dash C Music is available in 8 vibrant colors to choose from. Technical Specifications: Dual-core 1 GHz processor, 512 MB RAM, 4 GB ROM, 4-inch TFT capacitive touchscreen display, 3.15 MP primary camera with LED flash, VGA front camera and Android KitKat. 3. 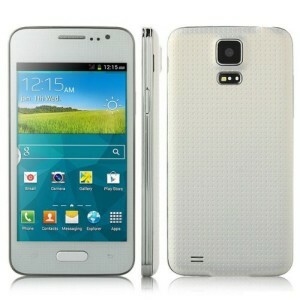 HTM H5W: For an unlocked Android smartphone that is priced under $50, the HTM H5W has decent tech specs. Technical Specifications: Dual-core 1 GHz processor, 512 MB RAM, 4 GB ROM, 4-inch TFT capacitive touchscreen display, 5 MP primary camera with LED flash, 1.3 MP front camera and Android Jelly Bean. 4. ZTE Zinger: If you don’t mind a smaller 3.5-inch display, the ZTE Zinger is a very good option. Technical Specifications: Dual-core 1.2 GHz Cortex-A7 processor, 512 MB RAM, 4 GB ROM, 3.5-inch capacitive touchscreen display, 2 MP primary camera and Android KitKat. 5. Alcatel One Touch Pop C1: The Alcatel One Touch Pop C1 is one of the better unlocked Android smartphones under $50. 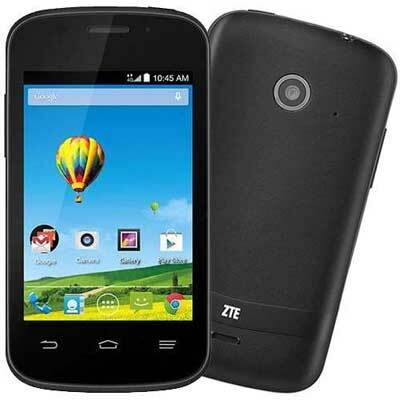 Technical Specifications: Dual-core 1 GHz processor, 512 MB RAM, 4 GB ROM, 3.5-inch TFT capacitive touchscreen display, 2 MP primary camera and Android Jelly Bean. 6. 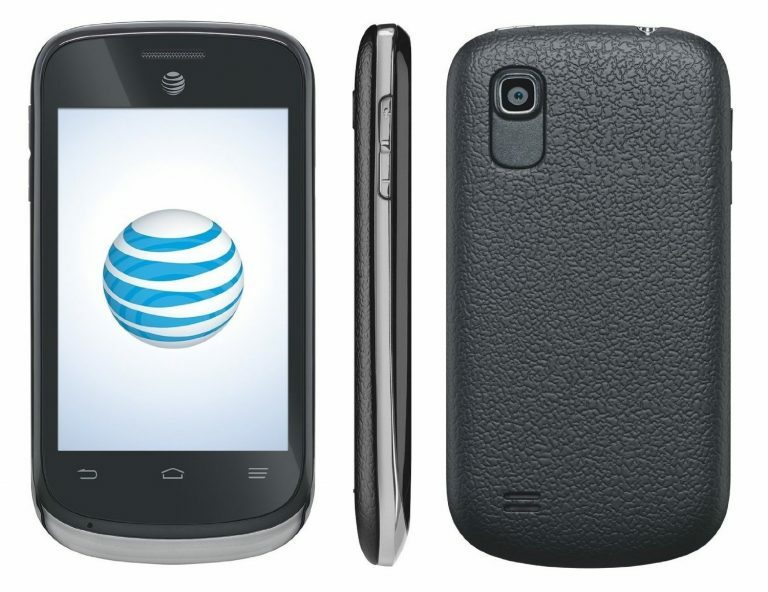 AT&T Avail 2: The AT&T Avail 2 is quite functional for basic tasks like calling and texting. 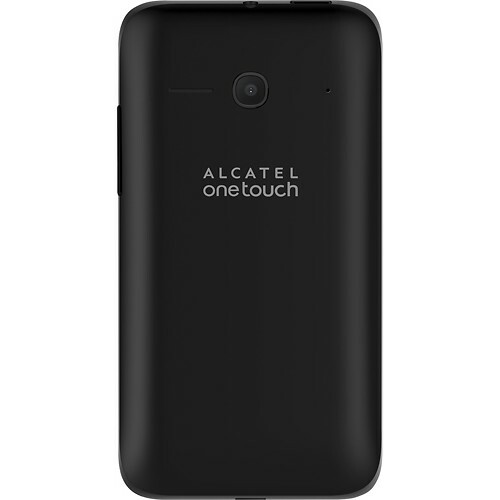 Technical Specifications: Single-core 1 GHz Cortex-A5 processor, 512 MB RAM, 4 GB ROM, 3.5-inch TFT capacitive touchscreen display, 2 MP primary camera and Jelly Bean. These are the top 6 best unlocked Android smartphones under $50. The Huawei UNION is better than all of those phones and its only $30 USD.